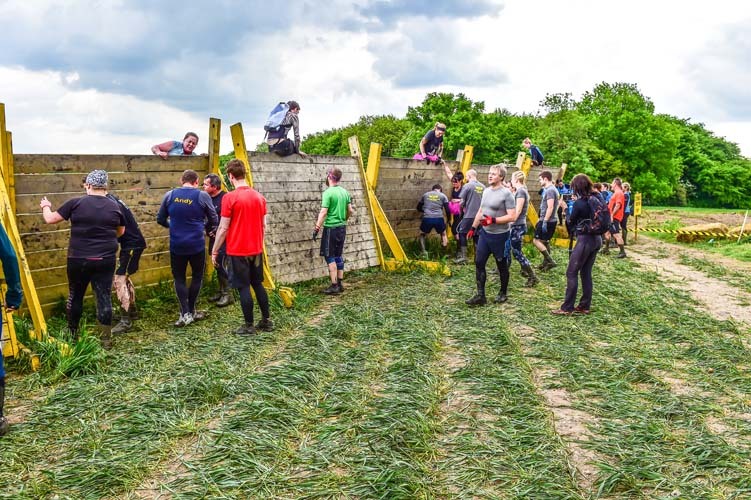 Newbie taster sessions are aimed at beginners who want to try a short, un-pressured experience getting their mud on and tackling a few undemanding obstacles for the first time. It’s a relaxed, fun vibe taking place inside & outside the wild forest. Running is limited. You don’t need to be a standard of fitness to take part. 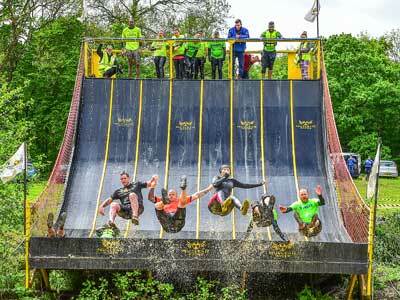 Bring a newbie with you to try the mud.